You are here: Home / Blog / How’s That Resolution Doing? Congratulations everyone, we’ve made it through to month number two of the New Year! However, this time of joy is also a time for mourning because by this point in time statistics show that around 80% of you reading this have already given up hope on keeping your New Year’s resolutions. It doesn’t matter who you are or what your resolutions were, that number is way too high to be something we just simply “overlook”. We should be better at keeping our goals than what the statistics show, but why is it that so many of us fall short in just the first month? Well, the solution may be easier than you think. In fact, most of us fail to reach our objective because we are not setting S.M.A.R.T. goals for ourselves. Specific – If for instance, your goal was to lose weight, it is important before you start trying to reach your goal that you have a specific plan laid out. Objectives like how much weight you want to lose and how you plan on losing it are very specific details that need to be included in your goal before you execute it. Measurable – Remember in school how teachers gave you grades based on your performance? Well, the same principle applies to this part of the S.M.A.R.T. goal technique. You need to have some way of quantifying your success so that you are able to see a representation of how well you are actually doing. This will help to keep you motivated, as you measure your success or lack of, you’ll know how to update your plan to help you succeed. Attainable – Have you ever had a dream that was so big you contemplated whether or not it could be done? If so then you will understand the basic idea of attainability. As a matter of fact, one of the biggest reasons why so many resolutions fail so quickly is because we aren’t setting goals that can be attained and end up giving up on them. So in order to succeed it would be better to set many small goals in quick succession that could lead up to a bigger goal rather than only having a bigger goal at the start. Realistic – Much like the idea with attainable, realistic goals matter a whole lot. If you think you can go from laying on your couch, eating Doritos, and binge-watching Netflix all day to running a marathon in a matter of weeks, that’s unrealistic. One of the base principles to setting good goals for ourselves is that they can realistically be achieved. There’s nothing saying that you can’t go from your couch to running a marathon, but the timeline needs to change in order for it to be a realistic goal which takes us to the last part of the S.M.A.R.T. goal technique. Time-Sensitive – Like every other piece in this formula, time sensitivity is crucial, and can make or break your goal’s success. Planning for this section is important because you need to know the amount of time it will take you to achieve what you are setting out to do. If you have a singular goal that will take a long time then it would probably be wise to break that up into several micro goals which are easier to attain. Same goes for if you have a really lofty goal set for a very short amount of time, it would be wiser to expand your timeline and break it up into micro goals that are easier to attain. All in all, the S.M.A.R.T. goal technique is an important tool that all of us should be using to create goals and resolutions for ourselves that are better and easier to achieve. Regardless of what your goal is though, YOU CAN’T GIVE UP! If you are passionate about what you want to achieve and fully intend on achieving it then you have to keep moving forward. 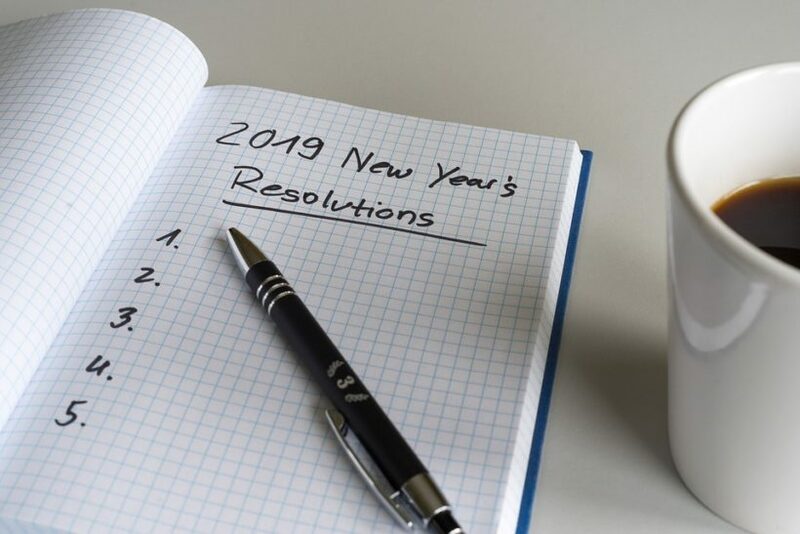 We’re only in the month of February, so if you’ve already given up on your resolutions there is plenty of time to revamp them into attainable objectives using the S.M.A.R.T. goal technique!